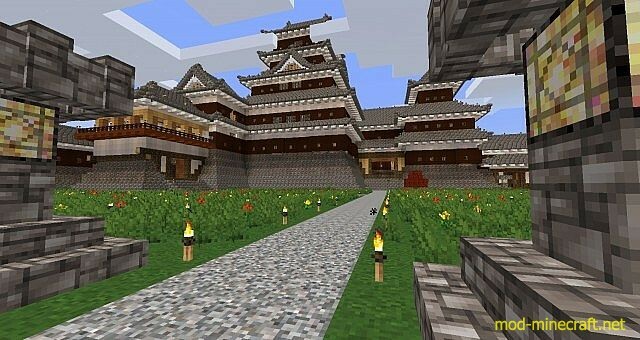 Recently one of the greats of Minecraft retired. Axel created the Forgotten Lands texture pack and for many of us it was our very first we downloaded and saw how much MC could change with just new textures. Mirthos and I refuse to see this great texture pack fade into the beautiful MC sunset. 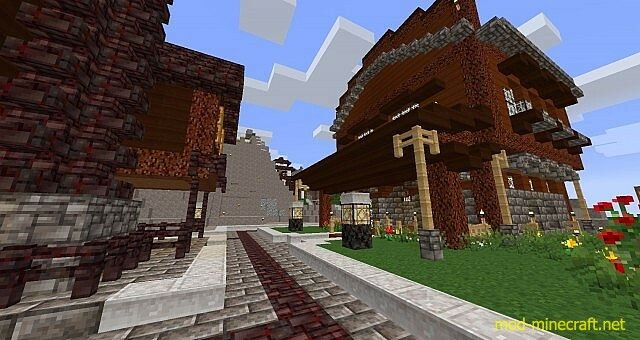 We will collaborate to update and love the Forgotten Lands Resource Pack for a long time to come. 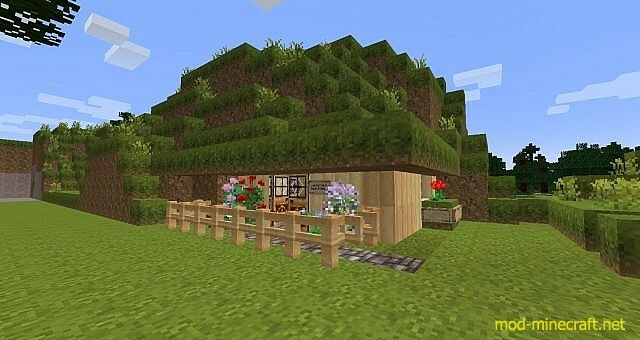 Axel left us a great legacy of not only the texture pack but a whole series customisation textures. At the moment, we have gathered our favourite versions of the textures to make this rack. We are looking into the options available to update and continue to make the customisations available. Click on ?Open resource pack folder?. 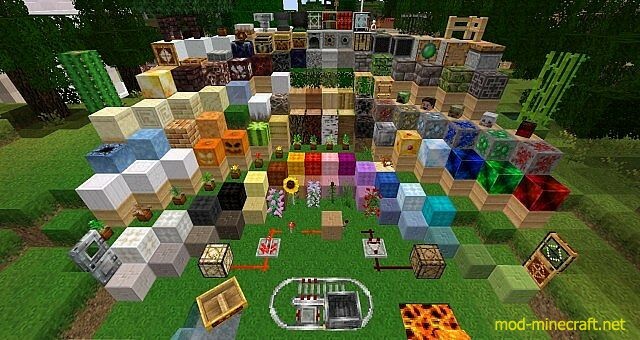 The resource pack should now appear in Minecraft, now choose the resource pack and click ?Done?. Enjoy! And be sure to keep checking for updates on this very promising pack!